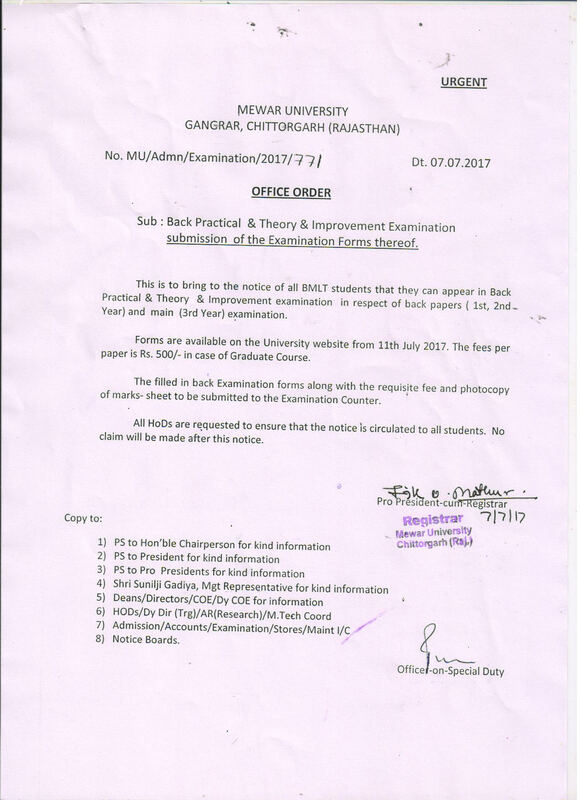 Alerts: Back Exam Final Semester Time Table May/ June 2018 has been declared. 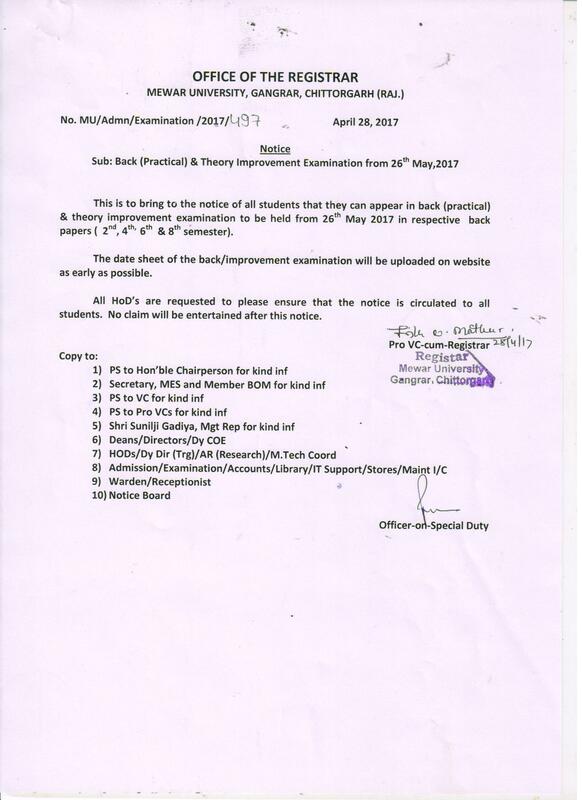 Final Datesheet May Term End Pre/ Final exams uploaded. 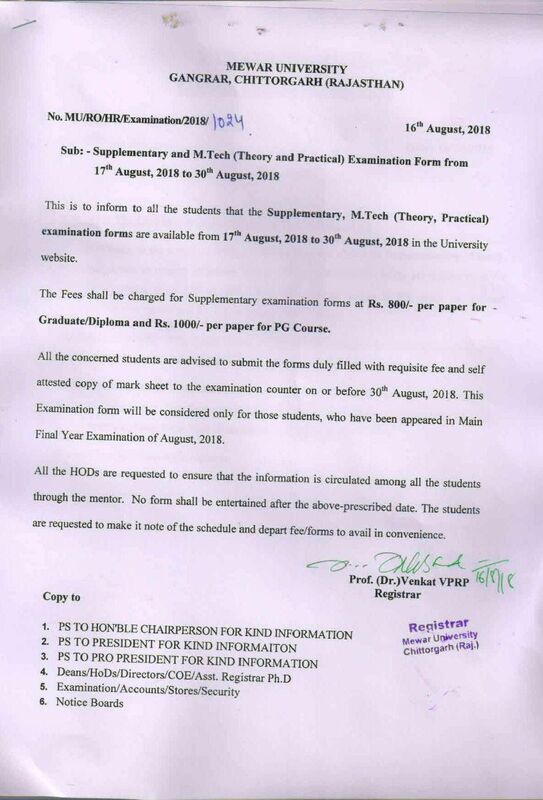 Also PHD, D.Pharma exam time table 2016 and Pre Final and End Term December 2015 year/ semester courses published. 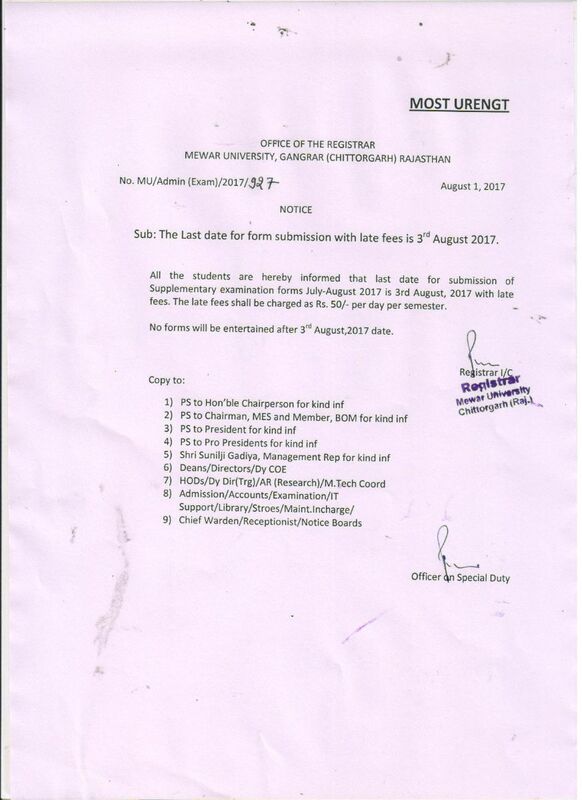 LLM 1st & 2nd Year's Schedule of END TERM EXAMINATION, September 2015 starts from 19.09.2015 to 11.10.2015 timings are 09.00 am to 12.00 noon, Improvement (Practical & Theory) Examination August 2015, M.Sc End Term Examination August 2015, M.Tech 2/ 4 Sem (FULL TIME/ Part Time) End Term Examination, MBA Executive & PGRI 2nd Semester Program Examination released…………. 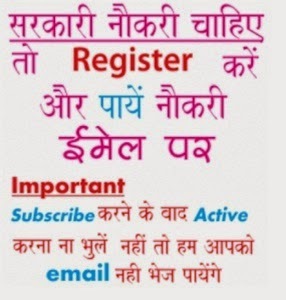 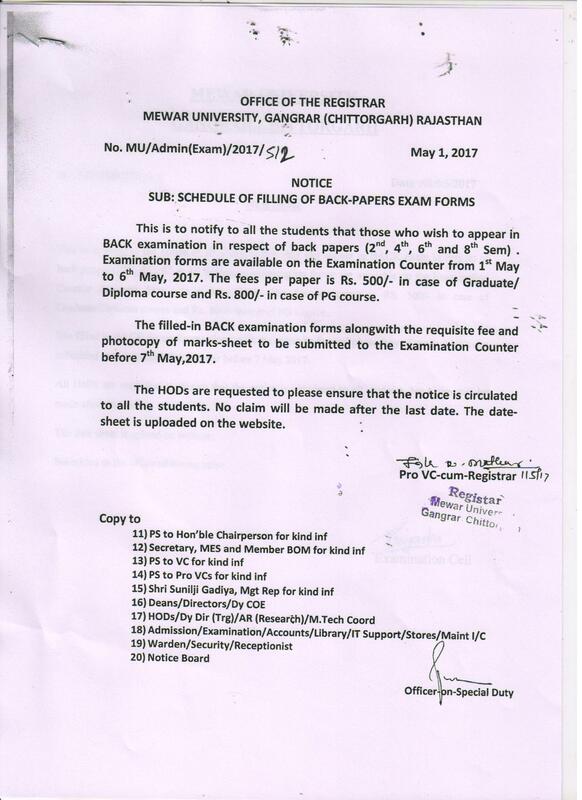 How to download Mewar University Exam Datesheet?